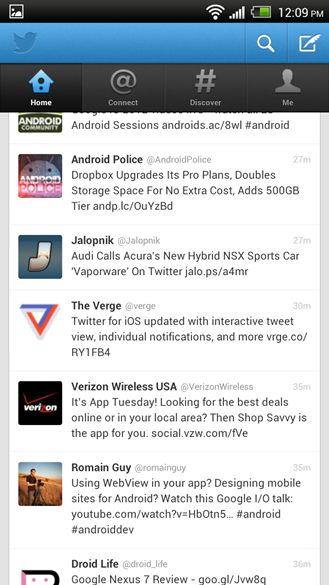 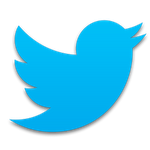 Twitter for Android had been updated to version 3.3, adding support for Twitter's new "expanded tweet" feature, as well as account-specific push notifications. 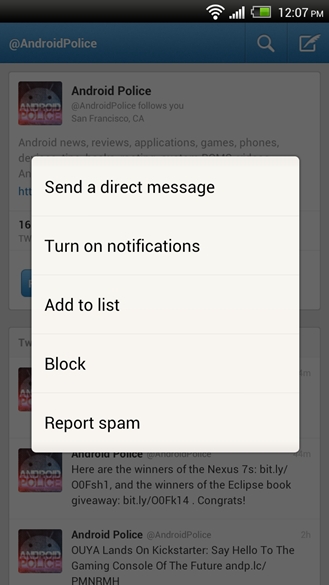 You can now select any account you're following, and using the drop down menu, choose to receive push notifications whenever that account makes a new tweet. Pretty awesome stuff.